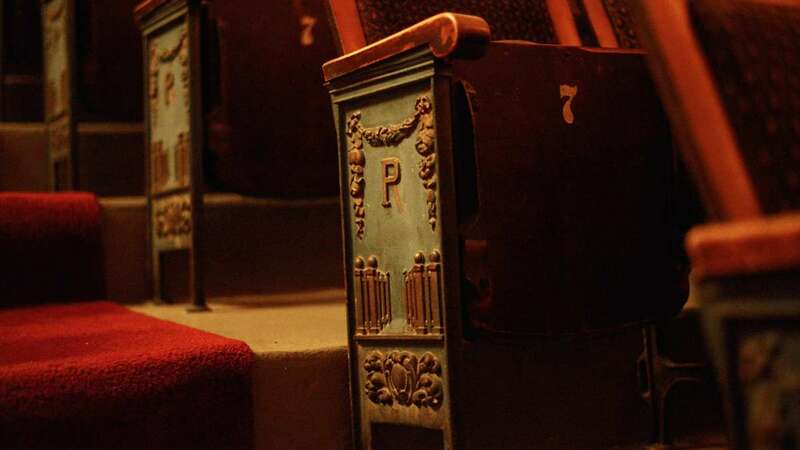 Are historic theaters worth saving? At its heyday, the Garman Opera House in Bellefonte featured such performers as Harry Houdini and comedians George Burns and Gracie Allen. But financial troubles and a damaging fire left the building sitting empty for several years. And now the building is gone. 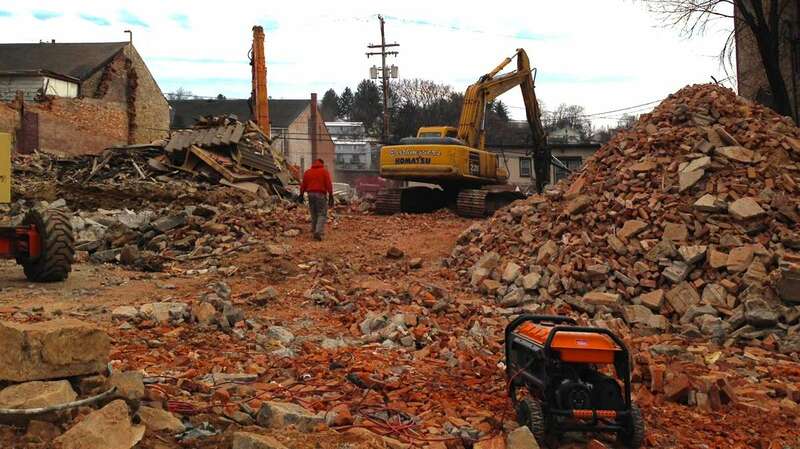 Despite organized community efforts to save it, a developer demolished the building in January to make way for new construction. Neighborhoods rally behind the cause of preserving old theaters, but it’s a battle that’s difficult to win. Is there value in saving theaters, beyond nostalgia? And what does it take for theater preservation efforts to be successful? “I spent a lot of my childhood in that building. I certainly have some feeling towards losing the theater as such, but at the same time you have to be realistic about it,” said Paul Badger. 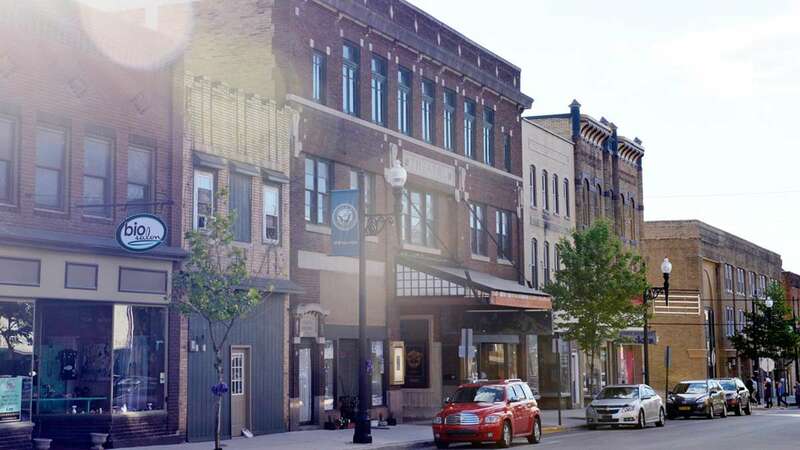 Badger is a lifelong Bellefonte resident and the chair of the Industrial Development Association, the group that chose the developer’s plan over that of a local group that wanted to save the building. For Badger, the decision whether or not to “save the Garman” wasn’t just about the physical building. It was about having a viable business plan. 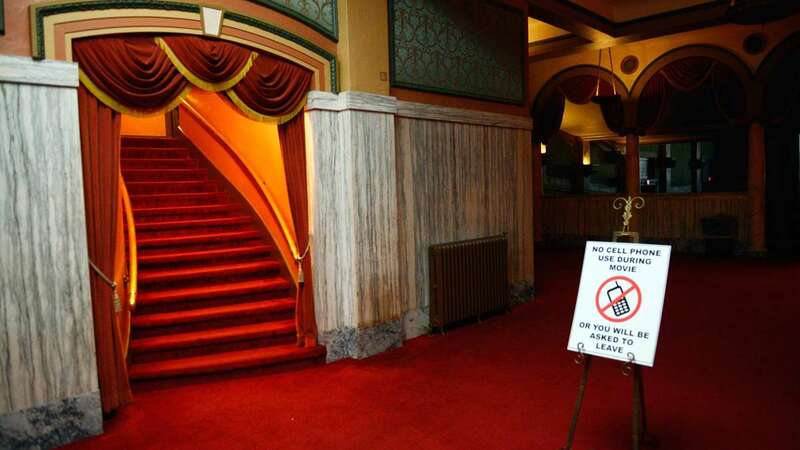 And it didn’t bode well that previous owners’ efforts to keep the theatre open had failed. 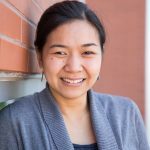 “If you’ve got a neighborhood in a community that can support it and you have a firm business plan and you line up professionals to work on the project, it can be successful. But the stars don’t always align to save everything,” said Rick Fosbrick, the executive director of the Theatre Historical Society of America. The group’s mission is to celebrate the history of America’s old theaters. You’d think that if anyone wanted to save every theater, it would be Fosbrink. But he says not every building needs to be saved or can be saved. 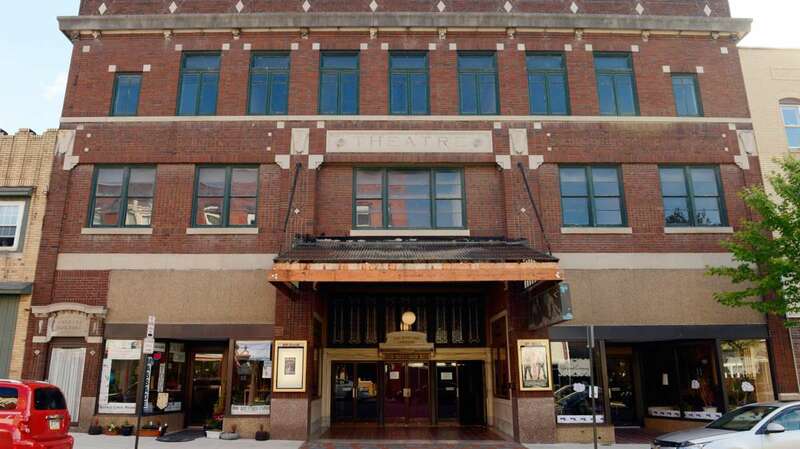 There are factors to take into consideration, especially when the goal is not just to preserve a theater building, but to make it financially viable. The location is a big deal—is there parking? Is there too much competition nearby? Would the town use a theater? And is the programming appealing to the community? There are theaters that have succeeded. Like the 97-year-old Rowland Theatre in the small town of Philipsburg outside State College,. The Rowland plays new releases on its single screen, like Seth Rogan and Zac Efron’s Neighbors. It’s a little bizarre to watch a raunchy comedy in the almost 100-year-old theater that’s decked out in marble and velvet. One reason the Rowland is still standing is it’s the only movie theatre in town. After the previous owners went out of business in the 1980s, Philipsburg bought the building and turned it into a non-profit (which makes it legal to take donations). Another likely reason it’s still open? It operates on a shoestring budget. Kevin Conklin manages the theater—as a volunteer. That’s 15 hours of work a week with no pay. Why do it? “I don’t know why. It’s the uniqueness of the building. I think that’s what it is,” says Conklin. It’s this passion, this desire to save something irreplaceable that keeps theatre preservation efforts going. That, and the idea that reviving a theater might, in fact, revive a whole neighborhood. While there’s no industry study to prove this, there are plenty of anecdotal examples. 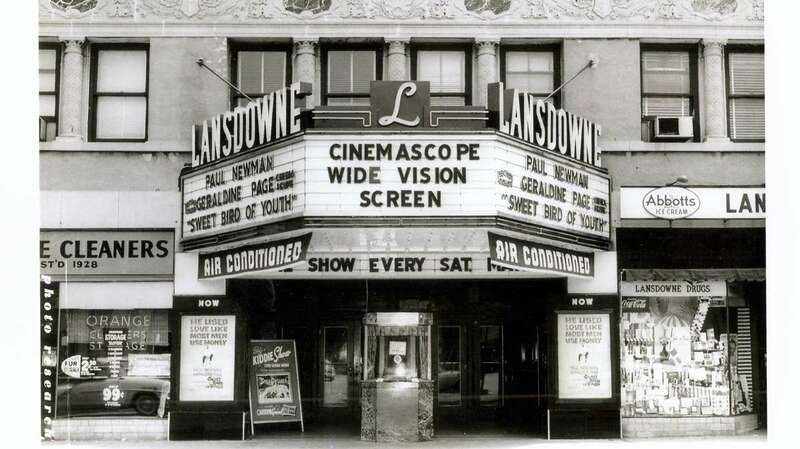 Let’s take a look at one: the Lansdowne Theater in the Philadelphia suburbs. “We’re already seeing on the promise of the theater reopening that there’s a lot of economic activity in the immediate business district,” said Matt Schultz, CEO of the Historic Lansdowne Theater Corporation. The non-profit is dedicated to reopening the 87-year-old theater. 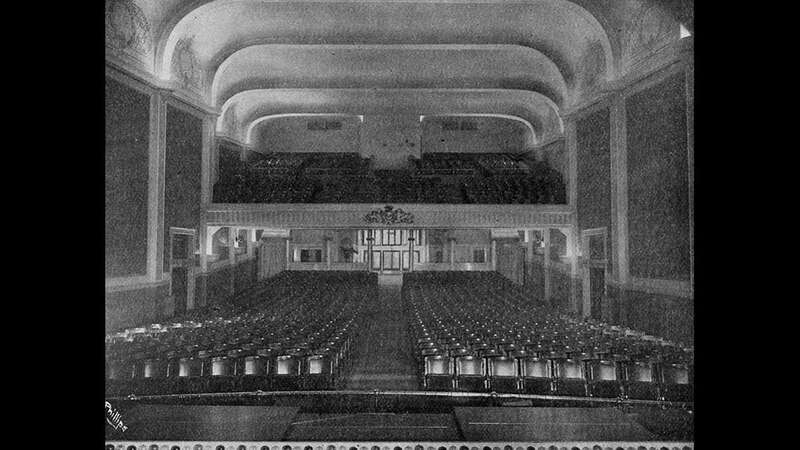 Schultz estimates the theater will bring in one hundred thousand visitors each year. And he says the neighborhood is already seeing benefits. “Where we had vacant storefronts, restaurants are now starting to come back in the business district,” he said. Three businesses have opened downtown since the theater rehab effort started, bringing 24 jobs with them. 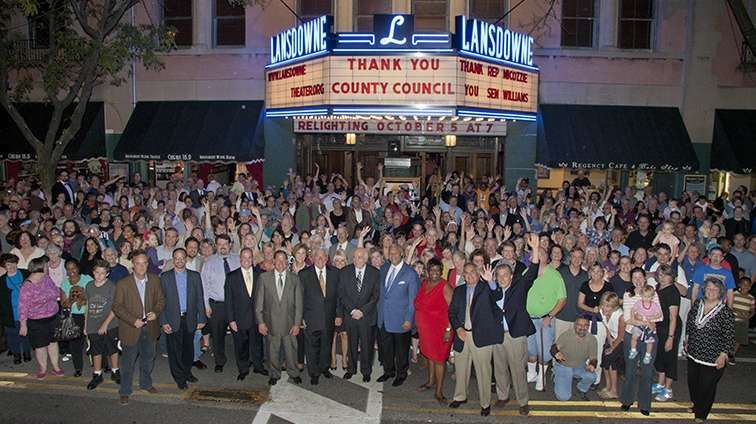 Funding the Lansdowne Theater rehab takes a lot of work–and creativity. So far, funds have come from a variety of sources: community block grants, grants from the Pennsylvania Historical and Museum Commission, and a matching award through the Pennsylvania Redevelopment Capital Assistance Program to the tune of four million dollars. They also have commercial tenants and rent out the theater to photographers—and ghost hunter groups. Schultz said the group they’ve already raised seven of the nine million dollars needed to reopen the building. So things are hopeful for the Lansdowne. And for interested preservationists, there are other theatres left to save. Even in Bellefonte, there’s another historic theater just around the corner from where the stately Garman Opera House once stood. 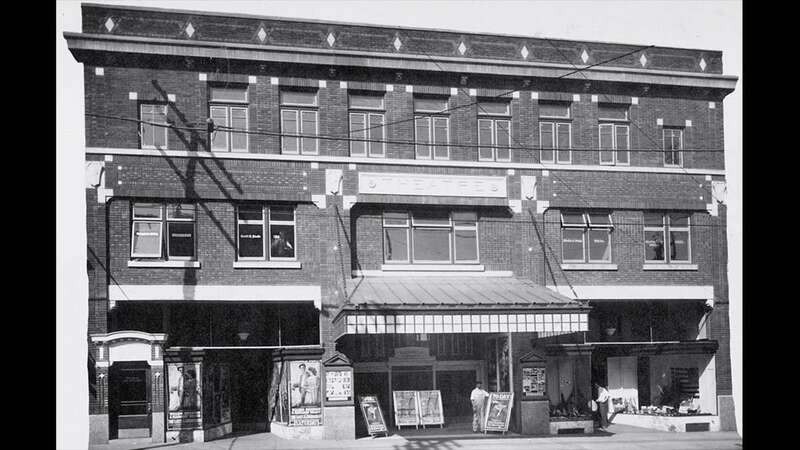 The Plaza Theater—now an antiques store–was built in 1925. It was designed by the first registered female architect in Pennsylvania.